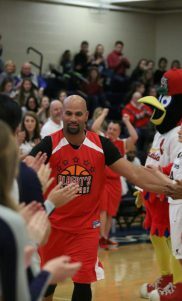 The Pujols Family Foundation is a national not-for-profit agency that exists to honor God and strengthen families through our works, deeds and examples. 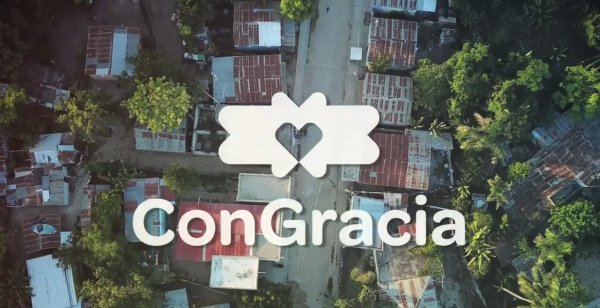 Since beginning this foundation in 2005, we have sought to help those living with Down syndrome here at home and to improve the lives of the impoverished in the Dominican Republic. 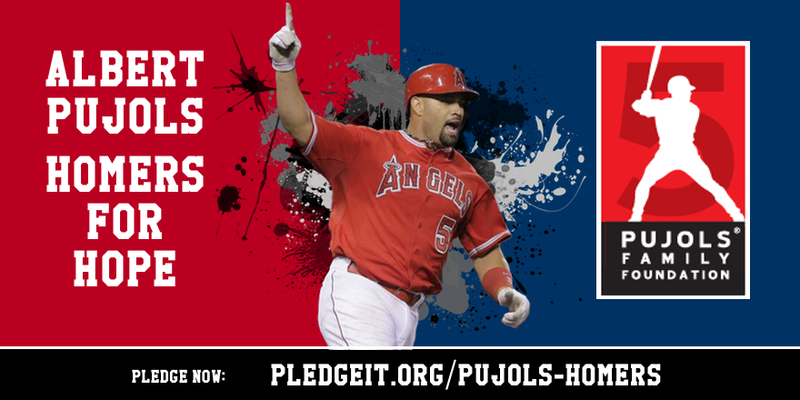 This year, you can help support the Pujols Family Foundation with every homer Albert Pujols hits this season! 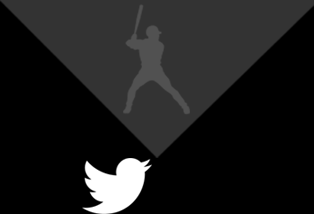 Join us this season by making a pledge to our Homers for Hope campaign! 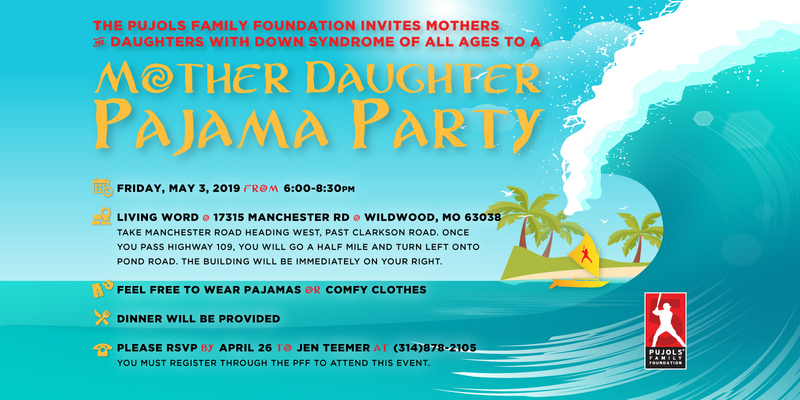 STL Moms and Daughters! Don't miss this fun, Moana themed night for all ages! 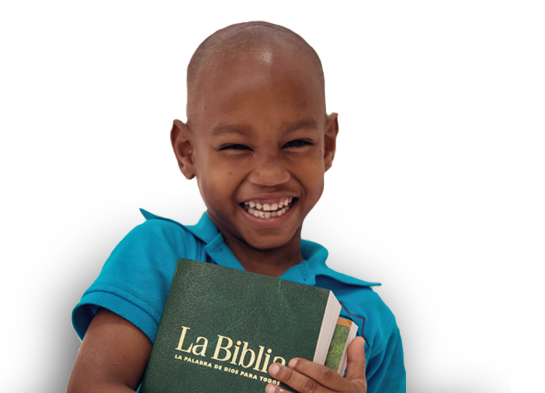 Join us May 3rd, for mother-daughter bonding in a fun and relaxing environment.